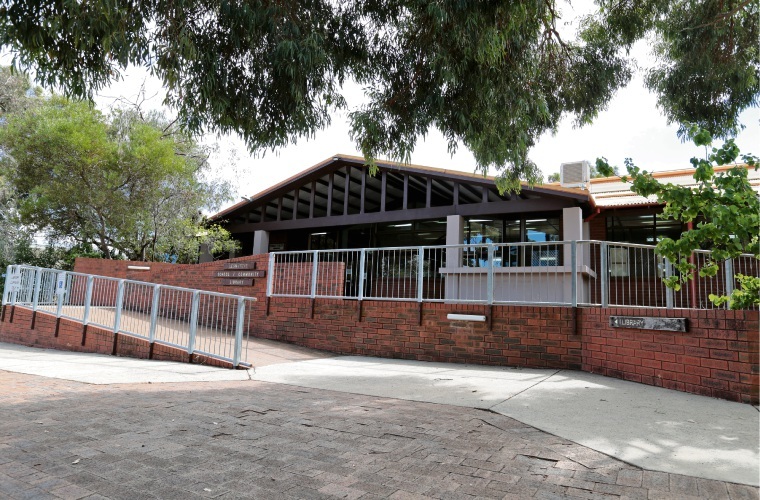 CITY of Kalamunda councillors voted unanimously overnight to support the retention of the Lesmurdie Community Library which is co-located with Lesmurdie Senior High School. There has been overwhelming public support to keep the library open with the City receiving 294 feedback submissions of which 291 opposed its closure. Doubt was cast over the future of the library after the City said despite promotional efforts the library was the least utilised in the region. “Following a review undertaken by the City on the future of Lesmurdie Library in 2012 and despite additional promotional efforts, usage numbers at the library have not significantly increased with only 13 per cent of all the City’s library users accessing Lesmurdie Library,” a spokeswoman said. In a letter to the City last November, outgoing Lesmurdie SHS principal John Stone said students would be greatly disadvantaged if the City shut the doors on the community part of the library. “If the library closed students would no longer be able to access resources from other City libraries and the State Library,” he wrote. “This will impact on the quality, volume and diversity of resources that are available to our students. Six students gave deputations at council speaking in favour of the council retaining the Lesmurdie School Community Library under its license agreement with the Department of Education. Year 11 student Joshua Teale told councillors students and the community would be strongly disadvantaged if the library shut. “In the mornings it is a place for us to meet to be prepared for challenges presented to us in classes,” he said. “It is a place where students have a safe haven to study and parents can bring in younger siblings to enjoy a relaxed atmosphere. A further review of all City libraries identifying activity peaks and troughs will be undertaken to identify required opening hours and potential efficiencies.